They were very upfront about the cost and the work they were doing. I feel they are very honest, you can trust them, and they are very competent. They take their time to explain if there is a problem, they go into detail and explain things before they start doing the work, and you don't feel rushed. 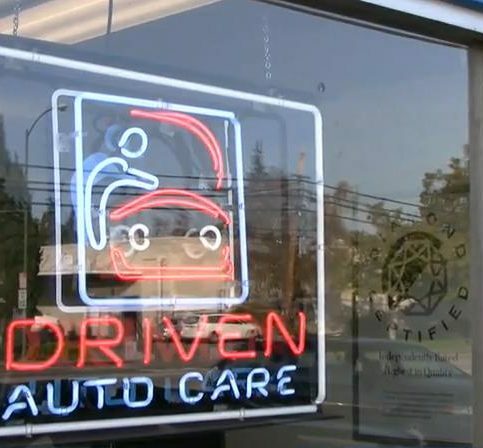 Driven Auto Care is a full-service auto repair shop that serves Santa Clara County drivers. 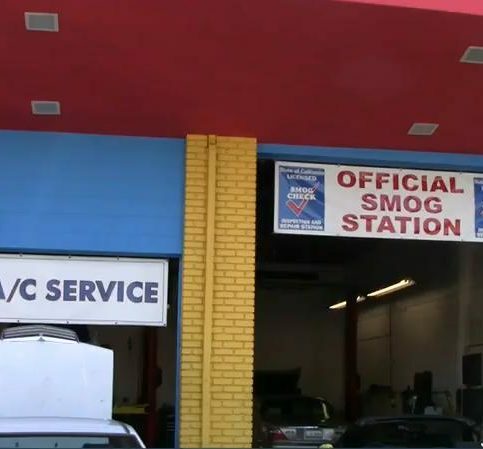 Its services include smog checks, alignments, oil changes, major engine and transmission repairs, electrical and check engine light diagnoses, brakes, air conditioning, and more. 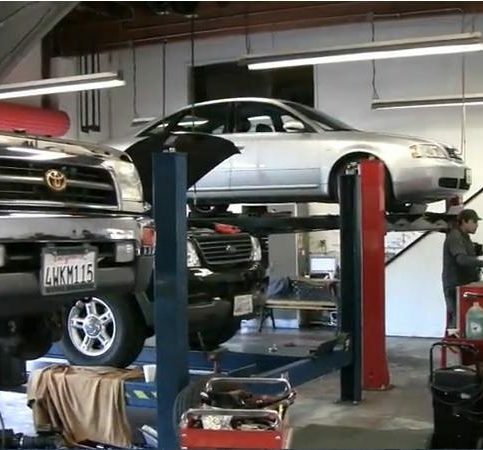 The Mountain View-based company works on all domestic and foreign vehicles, and it specializes in Nissan, Infiniti, Honda, Acura, Toyota and Lexus. Owner Paul Jancis founded Driven Auto Care in 2007 after working in dealerships for many years. He says the notion to open his own shop came from a desire to provide a more personalized approach to customer service. Mr. Jancis is an ASE Certified Advanced Level Specialist and a Certified Nissan Technician, and he volunteers for many community-based organizations, including the Boy Scouts of America. Driven Auto Care takes great pride in its overall appearance, says Mr. Jancis, from its shop floor to its waiting room and restrooms. The company is also proud to be a Clean Bay Business, which means it practices waste minimization and water pollution prevention by keeping pollutants out of storm drains and sewers. 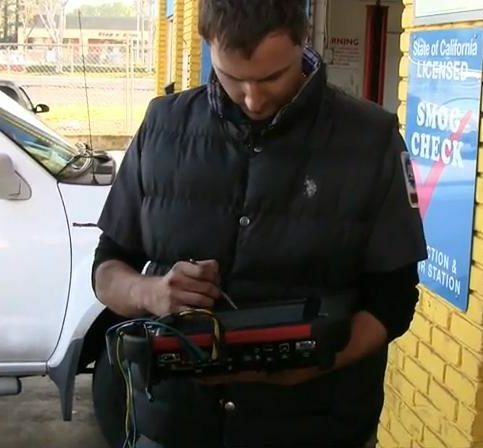 Driven Auto Care handles smog checks, alignments, transmission repairs and more. During his 12 years working for a car dealership, Paul Jancis increasingly found himself feeling the business was too focused on profits and not enough on customers. It motivated him to start his own repair shop, built upon “the ideal of developing a customer relationship, a customer for life,” he says. 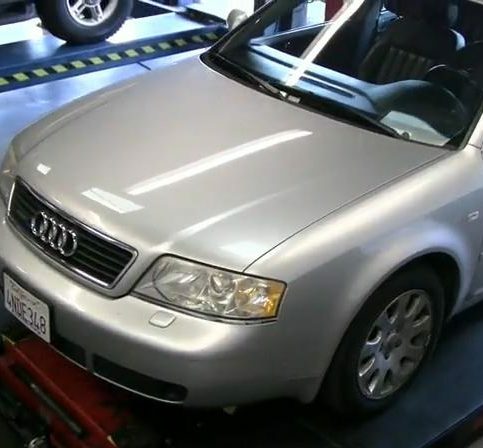 The result was Driven Auto Care, providing dealership-quality services to Santa Clara County since 2007. Driven Auto Care works on all domestic and Asian vehicles. 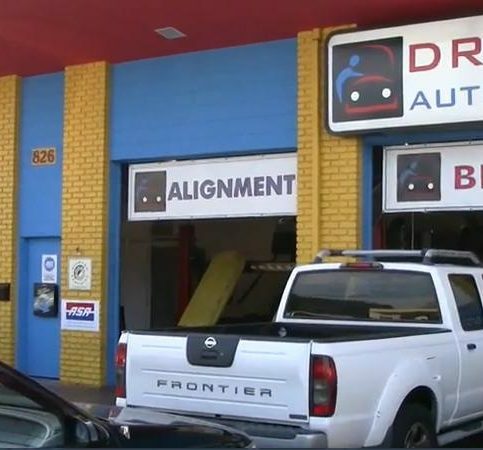 Driven Auto Care is a full-service shop, providing everything from basic oil changes and factory-recommended maintenance to major repairs and smog inspection. With its specialized training, equipment and certifications, Driven Auto Care handles many types of repairs that other shops can’t. It guarantees customers the same quality workmanship available from a dealership at a price and level of personal service you’d expect from a local, family-owned shop, says Mr. Jancis. 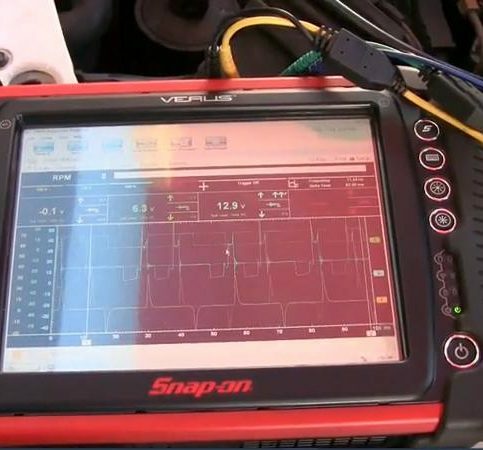 Snap-On Scanner and Lab Scope for highly reliable assessments of “check engine” light and drivability diagnostics. Digital Imaging Alignment Machine aligns your car more precisely than conventional tools, without disturbing vehicle suspension. The result is better tire life and gas mileage. On-The-Car Brake Lathe enables a precision machine surface to get as close as .0005 inches of the runout, eliminating brake vibration. Brakes will be safer, last longer and ride smoother. If you decide to wait while Driven Auto Care repairs your car, you’ll find a clean, spacious office with amenities like free wireless Internet and beverages. The shop can also arrange loaner vehicles. 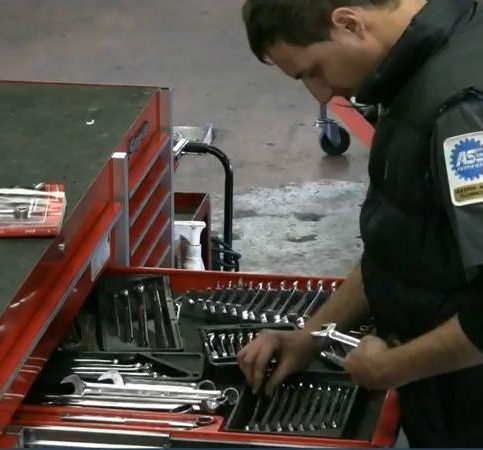 If an auto repair shop is clean and organized, that’s a good sign. Auto repair shops typically raise images of oily rags and grimy mechanics. To some degree, that stereotype is justified; it’s just the nature of the business. But according to Paul Jancis of Driven Auto Care, that’s all the more reason to look favorably upon shops that are relatively clean and well-maintained. “If it looks neat, organized and clean, and the employees are clean and organized, that’s a good sign the shop is being well managed and the employees take pride in their work,” he says. Also, says Mr. Jancis, note whether you’re permitted to have a conversation with the actual technicians who will work on your car as opposed to dealing with front-office personnel. If you can, say hello and ask the technician to explain the problems and the nature of the repair. Technicians who actually meet their customers, he says, are much more likely to put in that “little extra effort” that could mean the difference between a satisfactory repair and an outstanding one. • The technicians should welcome questions without seeming impatient. • You should never be made to feel uncomfortable when requesting a second opinion. 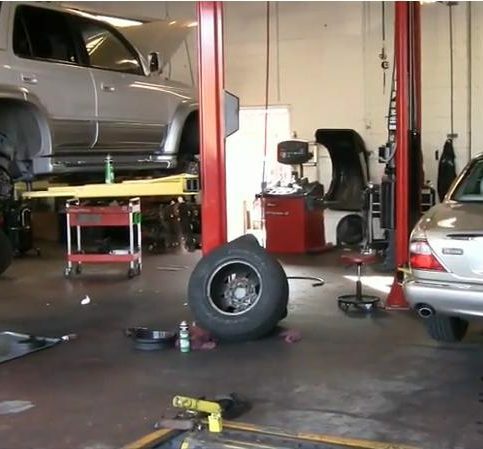 • Beware of a shop that, in the past, has fixed the same problem on your car multiple times. • You should be able to see the work area from the waiting area and, if you ask, be permitted to inspect it. • Be leery of dealerships, particularly for minor repairs. They nearly always overcharge. Another strong indicator of quality is certification. Make no mistake—there are plenty of uncertified mechanics who are extremely talented. But a certificate demonstrates that the auto mechanic takes his or her profession seriously enough to seek out more professional training. A: We have a 12-month, 12,000-mile warranty. Q: Can I get an estimate in writing? A: If you give me an email address, I can send an estimate for your approval, so you know exactly what to expect for the price. Q: Can I get a rental car while work is being performed on mine? Q: Can I wait while you work on my car? A: Yes, we have a clean, comfortable area where you can sit, with beverages and free wireless Internet. 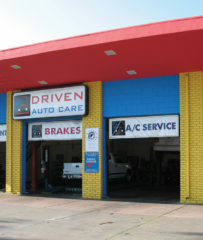 Driven Auto Care is located in Mountain View. Driven Auto Care services all makes and models. 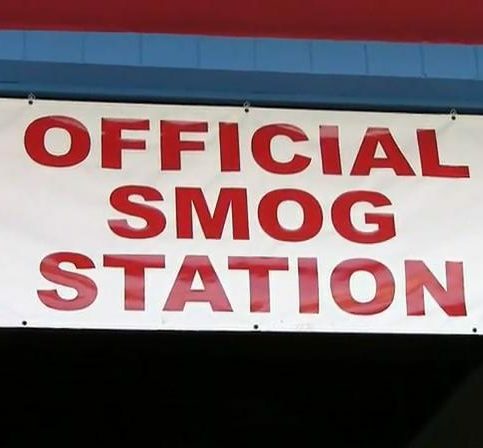 Driven Auto Care is a licensed smog station. Paul Jancis is a 15-year veteran of the automotive industry and owner of Driven Auto Care, a Diamond Certified company since 2008. He can be reached at (650) 530-0933 or by email. A resident of Santa Clara County, Paul spends his time outside of work on a variety of active pastimes. “I’m a Scout Master with the Boy Scouts of America,” he details. “I was a Scout when I was a kid and my kids were Scouts as well, so I’ve been involved my entire life.” A self-described foodie, Paul also enjoys cooking at home and sampling different restaurants around the Bay Area. Additionally, he likes spending quality time with his wife, Debbie, and their three adult children. A: A 1972 Chevrolet Nova. A: A cat person—we have seven. A: The Eagles, with the Beatles being a close second. A: Italian sausage and mushrooms. MOUNTAIN VIEW — As vehicles get more expensive, it’s becoming more common for owners to keep their cars for longer periods of time. However, if you want your car to be reliable for the long term, you’ll need to be proactive about regular maintenance. As automotive technology continues to advance, today’s vehicles don’t just consist of mechanical parts—they also incorporate a lot of sophisticated computer technology. For this reason, it takes more than mere oil changes to address the full spectrum of your car’s maintenance needs. The best way to ensure your car is being comprehensively maintained is to follow its manufacturer-recommended maintenance schedule. This schedule (which can be found in your owner’s manual) outlines a sequence of service appointments to be performed at specific mileage markers. For example, the 90,000-mile service typically includes replacement of the engine’s timing belt, spark plugs and vital fluids. 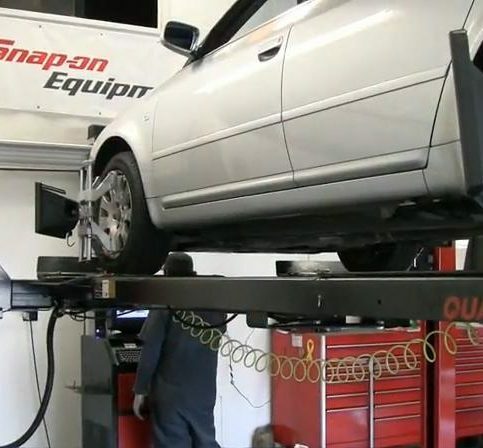 These regularly scheduled appointments are designed to keep your vehicle running optimally for the long haul. While these maintenance intervals are important, you should avoid add-on items and services that your vehicle’s manufacturer hasn’t recommended. In many cases, these will interfere with your car’s operation and end up costing you money. That’s why it’s crucial to take your car to a quality repair shop that’s familiar with your car’s maintenance needs. 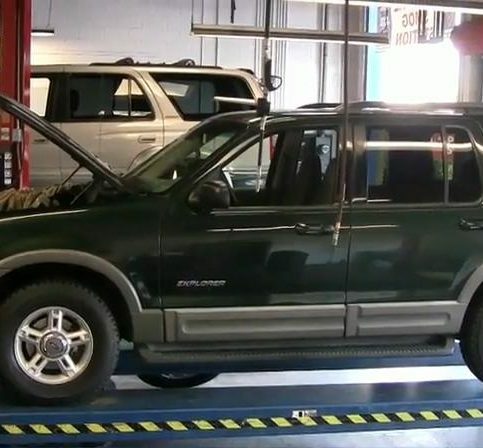 MOUNTAIN VIEW — Host, Sarah Rutan: If you want your vehicle to go the distance, you’ll need to pay attention to its manufacturer-recommended maintenance schedule. Today we’re in Mountain View with Diamond Certified Expert Contributor Paul Jancis of Driven Auto Care to learn more. Diamond Certified Expert Contributor, Paul Jancis: So, as today’s cars get more and more expensive, it’s very common for people to be able to keep their cars 10 or 15 years or even longer. The most important thing, to be able to keep the car running best, is to keep up with your regularly-scheduled maintenance by following the manufacturer’s schedule in your owner’s manual, keep your car running the longest. So, stay away from all the extra, added-on items that other shops may have you do that the manufacturer has not recommended, because that will just cost you more money in the long term and not be beneficial for your car. So, make sure that you go to a shop that you really trust, and follow the schedule that the manufacturer says. Driven Auto Care : Average 8.9 out of 10 based on 300 unique customer surveys of customer satisfaction. Scott, one of the technicians who helped me, was really great and I felt that he took really good care of my vehicle. It was speedy, fast, and simple. There were not any problems. Their price is fair and they are very friendly. They only tell you to repair what is necessary, nothing extra. I would say they are very efficient. They are fine and they did a good job. They did their job, that is all. The owner is very knowledgeable in taking care of all older vehicles. It seems like an honest company. They are close and convenient for me. I would recommend that people go there. They are very honest and very good and they don't overcharge you. They even check minor things without charging you. They do a good job and they are always friendly and available to help. They got me in and out in a hurry and they took care of everything. It was fast and quick and I was in and out. Their attention to detail, and they identified what could possibly go wrong with the vehicle. I would recommend them very much. They do their job well and they have reasonable prices. At that time, they were close to where I lived and they have good service. He really knows his cars and he attracts young men out of De Anza College and he helps them get jobs with good salaries. Paul will give you an honest appraisal and he will tell you how much each level of service will cost and I trust him completely. I have been with him for over 10 years now. Good quality of work, and they are very good with their clients. The person was pretty honest and pretty nice to work with. The manager or the owner knew what he was doing and he was pretty quick. They were referred to me by Kevin's Auto Repair and I went there for a smog check. I think you can trust them. They treat you individually and they look you in the eye.